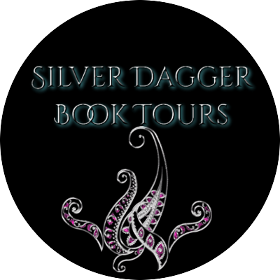 Today, I have a contemporary romance in our book spotlight! 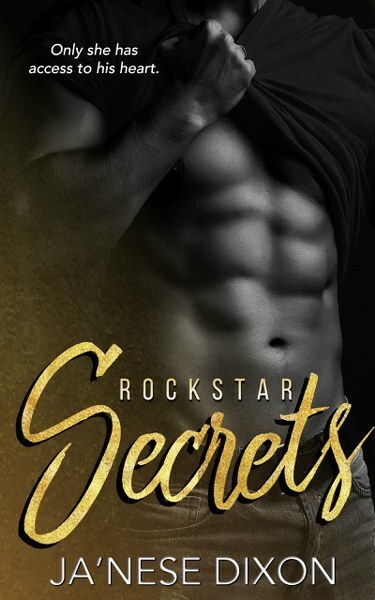 Check out Rockstar Secrets, the first book in Ja'Nese Dixon's Forbidden Chords series, learn about the author & enter for a chance to win a $15 Amazon gift card in the book tour giveaway at the end of this post! 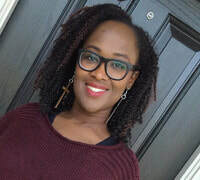 a’Nese Dixon writes tales of romance laced with strong women and stronger men. My happily ever afters are meant to inspire. So, if you’re looking for a page turner that will leave you blushing, with your heart racing, and lying to yourself about reading “just one more chapter” then grab a book.